Twsurpreendente. tw. 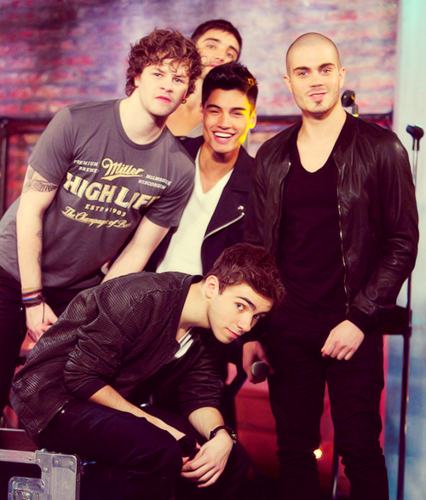 Wallpaper and background images in the The Wanted club tagged: photo. 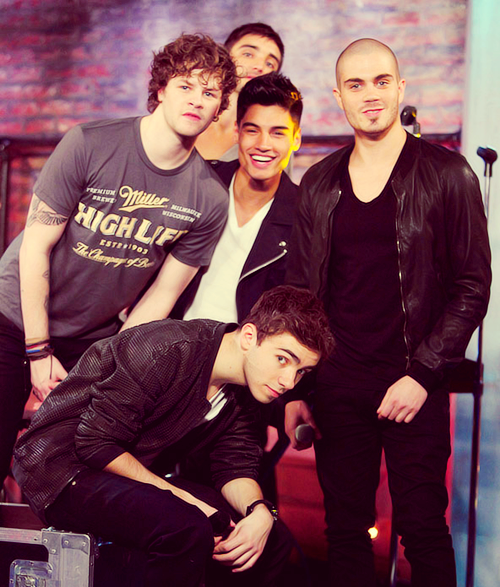 This The Wanted photo might contain geschäftsanzug and business-anzug.